Having your own business can sometimes be a little bit complicated, and more, if you are doing it for the first time. It becomes even more stressful when you don’t have a clue on what you need to do or have the things you need to succeed. However, having the best supplies for your business is actually really easy and can help you become the best. One of the most important tools you can have on hand for your business is a POS (point-of-sale) system. The POS system is one of the easiest ways to receive payments from your clients and have everything organized in one single place — this tool will help make things a lot easier for you! 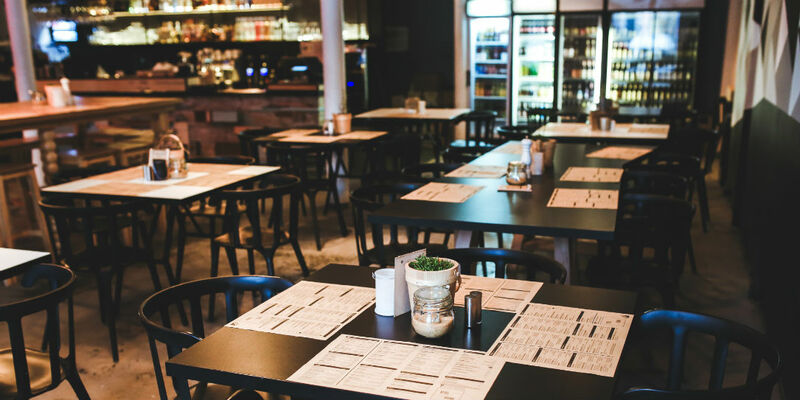 POS systems are especially convenient and handy in a restaurant business. Using such a system will help alleviate a lot of stress and keep you from dealing with complicated billing and payment systems. Implementing a strong POS system in a restaurant from the start is probably one of the best investments you can make. A POS system for restaurants will offer you the best and most reliable work when you are offline. You can split all the orders you receive through the day and also print the tickets for each of the sections you may have in your establishment, the kitchen or the bar. The POS system is flexible in letting you have a full-service counter or payment through your waiting staff. Last but not least, this service will allow you to make payments with credit card, cash or even gift cards! Now let’s jump into one of our favorite features of a POS system, you can use it from home! If you’ve ever had something go wrong in your business, you know you often have to stay to clean up the problem. With the POS system you can go home and work on the problem remotely, this is really convenient as you won’t have to get stuck at work. The POS system will allow you to have detailed reports on every single movement that happens in your business. The system will also provide business tools that visualize your progress as well as your inventory, sales, and pretty much everything you need to maintain your flow. Keep track of all your supplies and maintain proper inventory levels compared to sales. And the last amazing thing you will have with a POS system, it will keep evolving and giving you a lot of functionality over time, so you will experience new features as they are added. This is the best tool to start your business with!